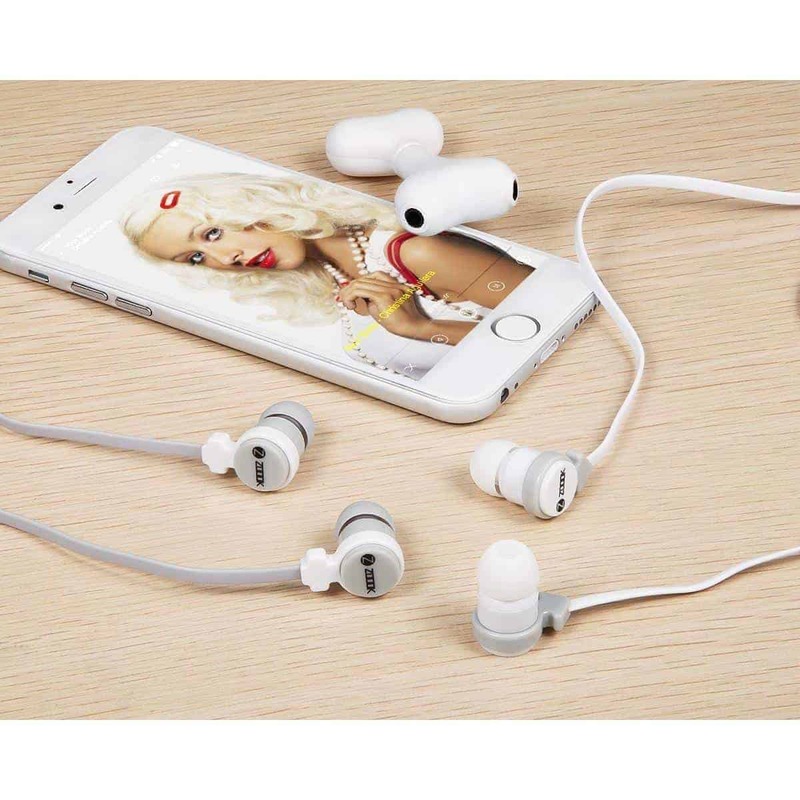 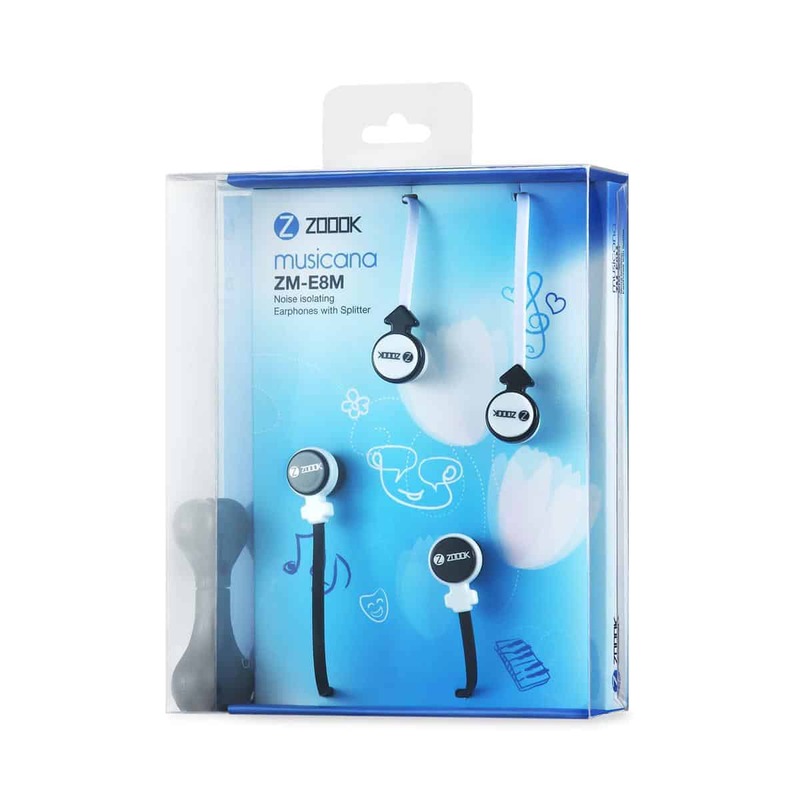 Listening to Music has never been as stylish as with Zoook Musicana earphones. 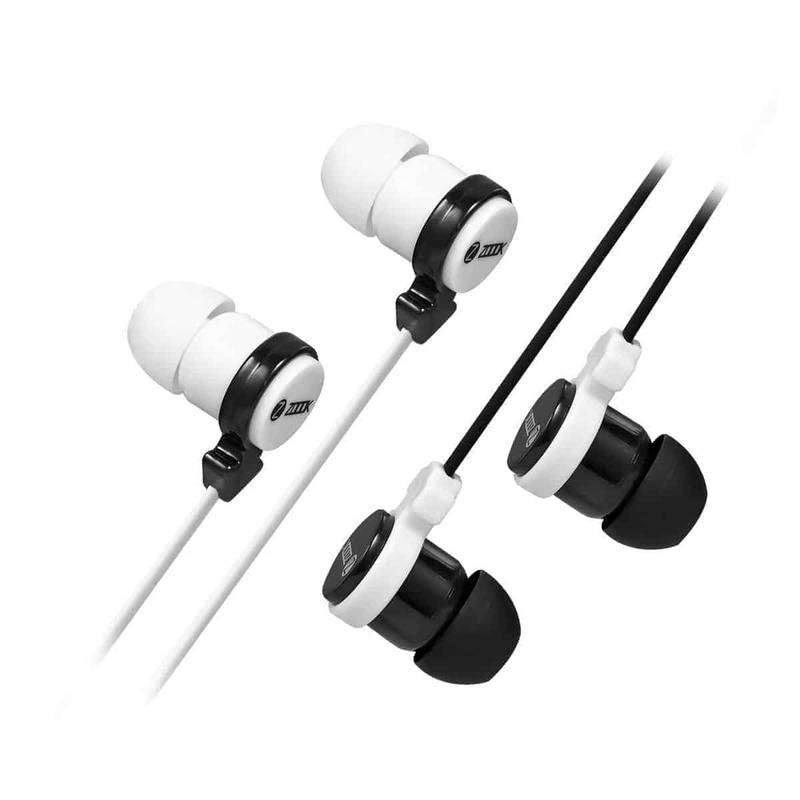 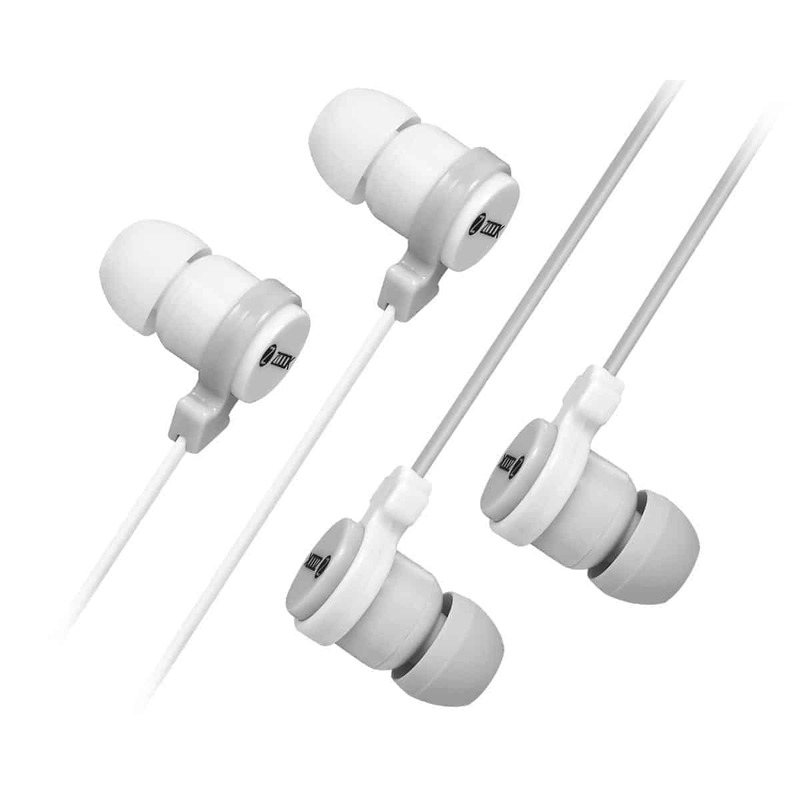 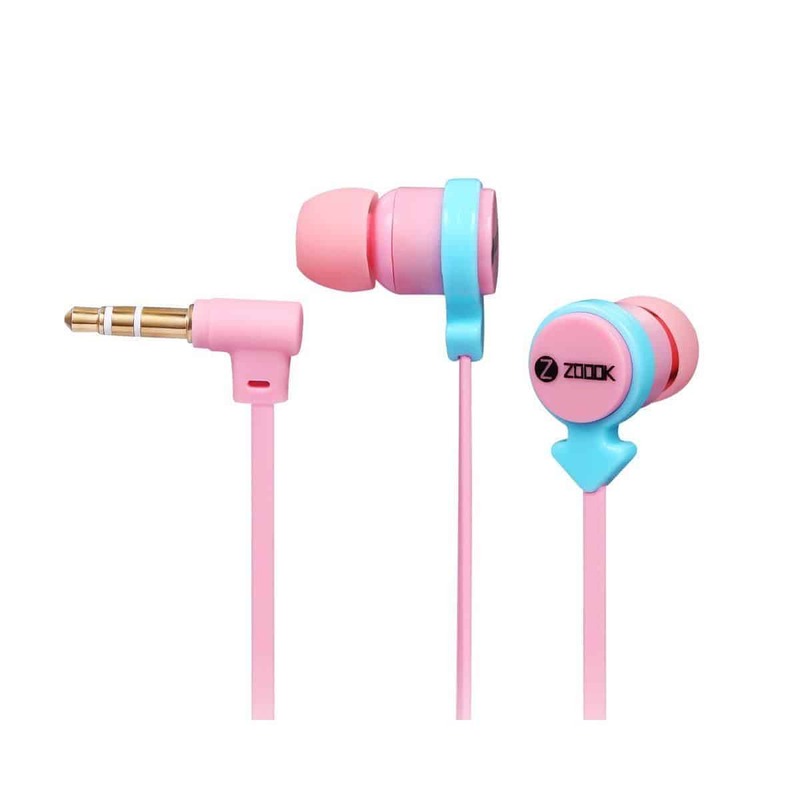 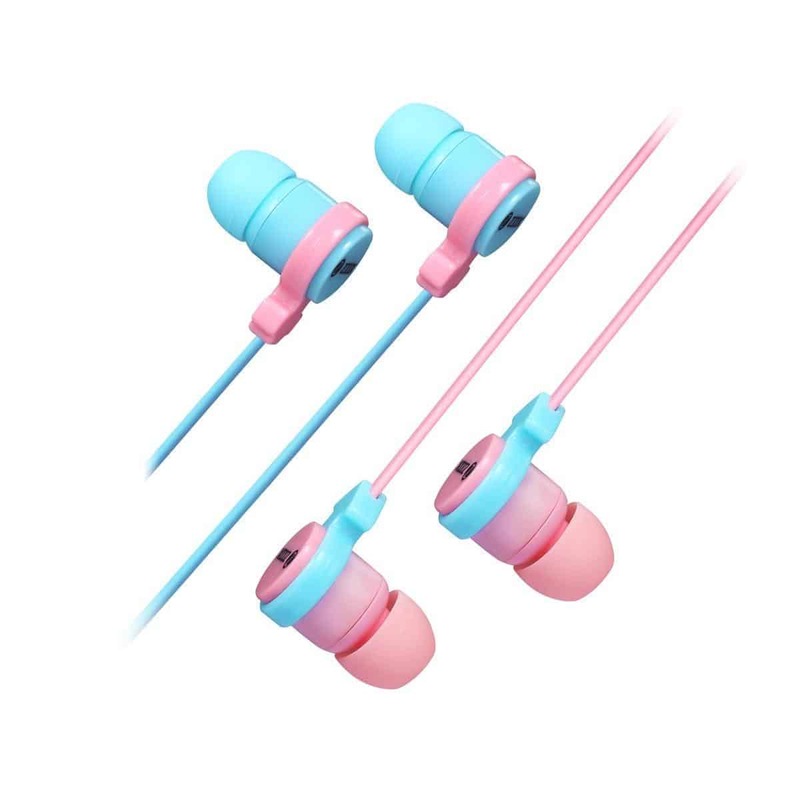 This in-ear headphone fits snugly and is designed for extensive use. 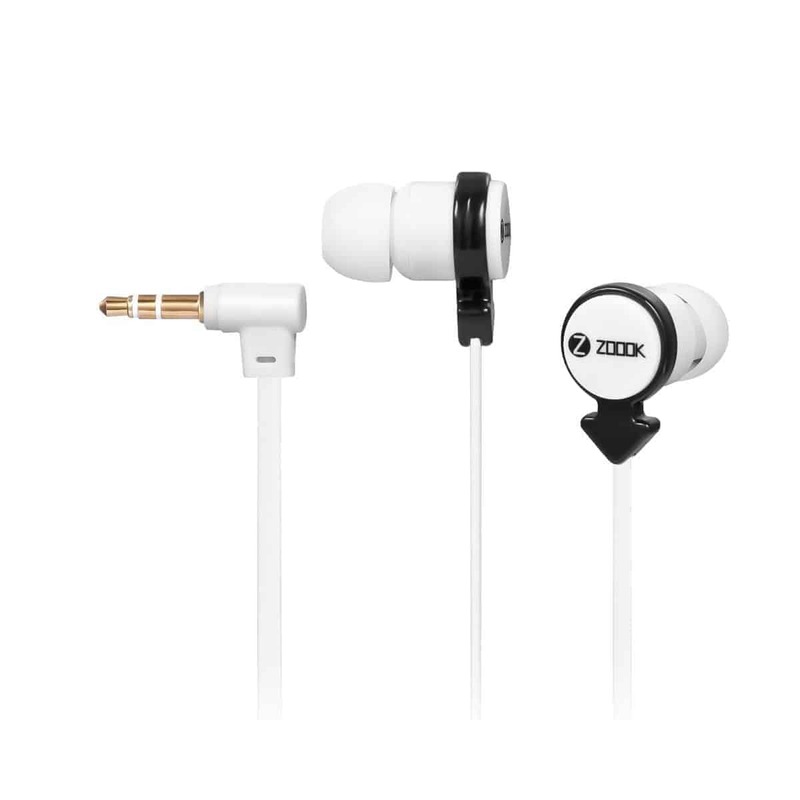 The small, but powerful, audio driver produces a clear, crisp sound. 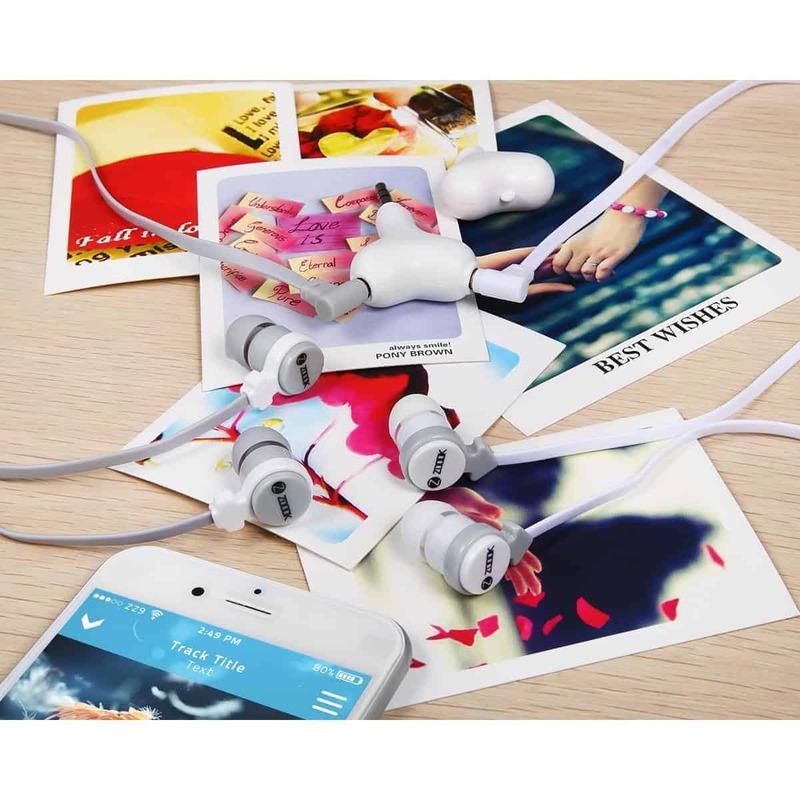 Now enjoy music with your better half or friends without having to carry multiple sources, use the provided splitter and the second earphone to listen to the same music at same time, Isn’t that cool? 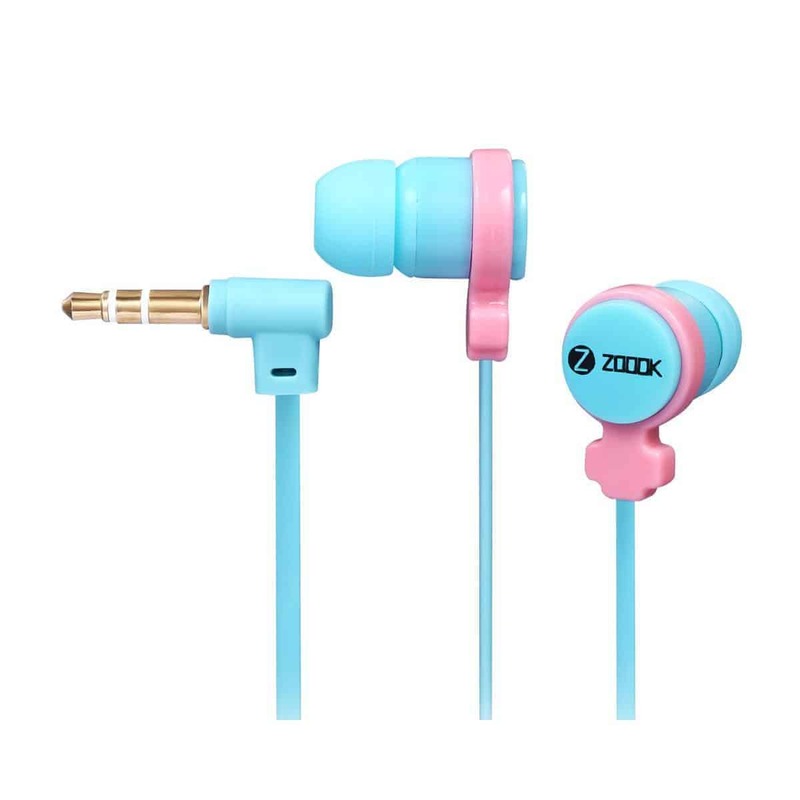 Universally compatible with every* audio device, tablet and smartphone available and in various colours and intricate designs makes Zoook Musicana a must have designer headphone.